Is your cat or dog missing? Here are eight steps you can take to find your pet. 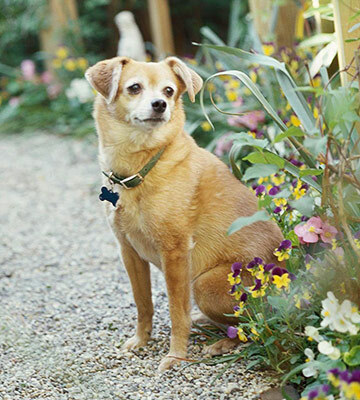 Bring a recent photo of your pet and knock on neighbors' doors, asking if they've seen her. Look under porches and shrubs, and ask neighbors to inspect their sheds and garages in case your pet accidentally got locked in. Call all the animal control agencies, shelters (try searching the ASPCA's shelter database at aspca.org), and rescue groups within 20 miles of your house; one of them could have your pet already. If your town doesn't have an animal control department, call the police. 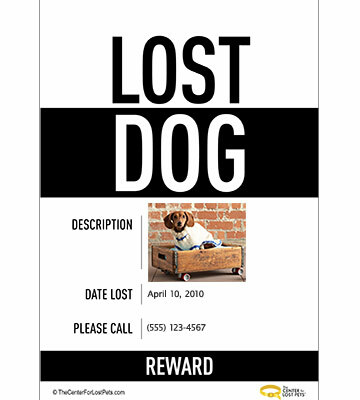 Make a "lost pet" flyer with a clear, recent photo, a brief description, and your contact info. Hand them out at parks and dog runs. Plaster flyers on lampposts, community bulletin boards, vet offices, pet stores, and coffee shops. 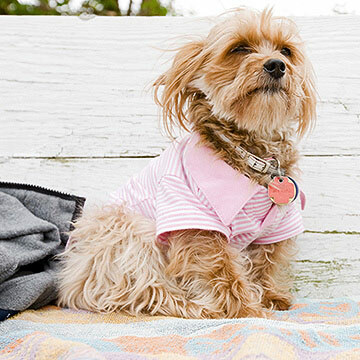 Post and read lost and found messages on online animal forums such as the Center for Lost Pets (thecenterforlostpets.com). Many parks and dog runs have online communities too. Consider placing a classified ad in the local newspaper; most will let you run one for free. thecenterforlostpets.com Created by a team of vets, shelter managers, and natural disaster and safety experts, this site is simple to use. Click on either Lost or Found and get expert advice. togethertag.com Report your missing pet to local shelters, create missing-animal flyers, and alert other animal owners nearby. fidofinder.com This is the world's largest public database of lost and found dogs. tabbytracker.com Fido Finder's kitty-centered sibling site has more than 44,000 registered cats. 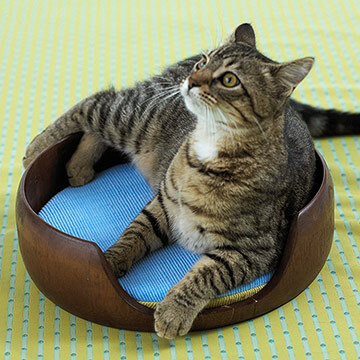 Put your pet's bed or favorite blanket on the porch or in the front yard in plain sight as an invite to come home. Check in with all local shelters in person. Since animals often come into facilities dirty or injured, it might be hard to match them to a written description. Don't give in to doom-and-gloom thinking. "Pets are more resilient than we give them credit for," says Adam Goldfarb, director of the Pets at Risk Program at the Humane Society. Continue to call shelters daily and check lost-pet sites. "There's nothing malicious about a pet getting lost," says Goldfarb. "They're not trying to escape. Often, they're just exploring." — Neuter or spay them, since animals (especially cats) that aren't fixed are significantly more likely to wander off because they're looking for mates, says Zawistowski. — Make sure your pet is wearing proper tags and has a current license at all times. (Yes, even your cat.) Consider adding your cell phone number to the tag in addition to your home phone. Bonus: A licensed animal is always given a few extra days at animal control before it's euthanized, compared to non-tagged pooches and kitties. — "Be vigilant when you are going in and out of the house," says Goldfarb. 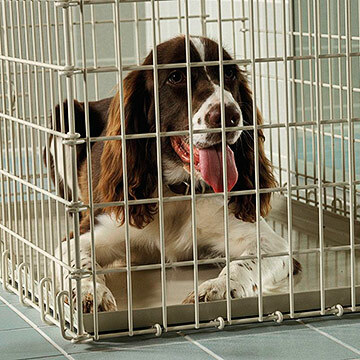 "It only takes a second for a dog or cat to slip out the door when you're not looking." — If you have a cat, train it to be indoor-only. According to the ASPCA, 80 percent of cats that are lost were allowed to wander outside by their owners. 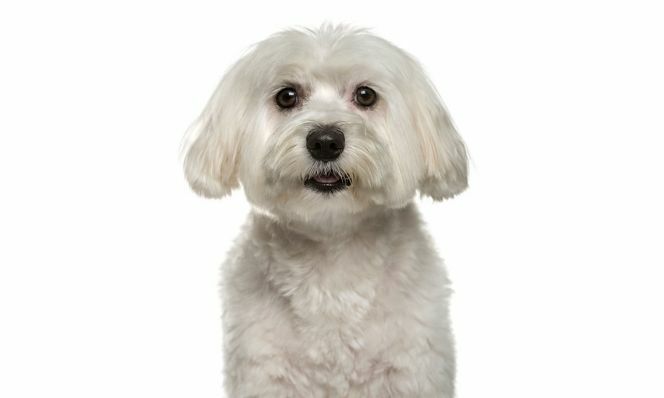 — Keep a clear, up-to-date photo of your pet on your home computer so you can create a missing pet flier fast. — Consider getting your pet a microchip, which is about the size of a grain of rice and is implanted painlessly under her coat. It contains a unique ID number that can be read by a scanner. That number is matched up with owner info in a database. Most shelters and vet offices scan animals for microchips the moment the pet arrives. This won't break the bank: You can microchip at the vet for about $50. 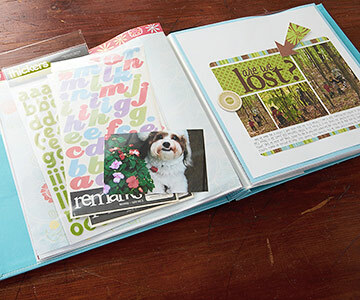 Originally published in the April 17, 2010, issue of Family Circle magazine.